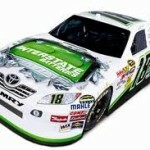 Cal-Ohio would like to announce we have partnered with the #1 ranked replacement battery in the United States – Interstate Batteries. We chose this move in order to bring you a quality name brand battery who stands behind their batteries and warranties and can be provided at a competitive price. We stock batteries for all your needs including cars, semi trucks, construction equipment, tractors, lawn mowers and even deep cycle batteries for golf carts and boats. We also have access to ATV, motorcycle and toy batteries which can be ordered and received to our shop in the matter of days if not hours. 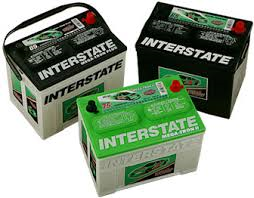 Find the battery for your vehicle or piece of equipment today at interstatebatteries.com or call us today at 330.549.2179 for pricing.